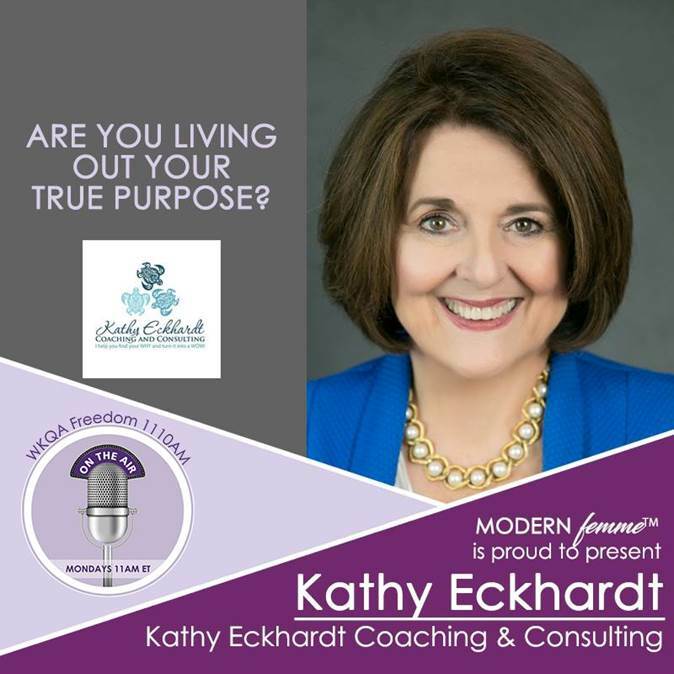 Kathy Eckhardt, Success Coach and Founder of Finding Your Genius, specializes in showing high-potential women just how remarkable they truly are and catapulting them into their Zone of Greatness where they were born to shine. 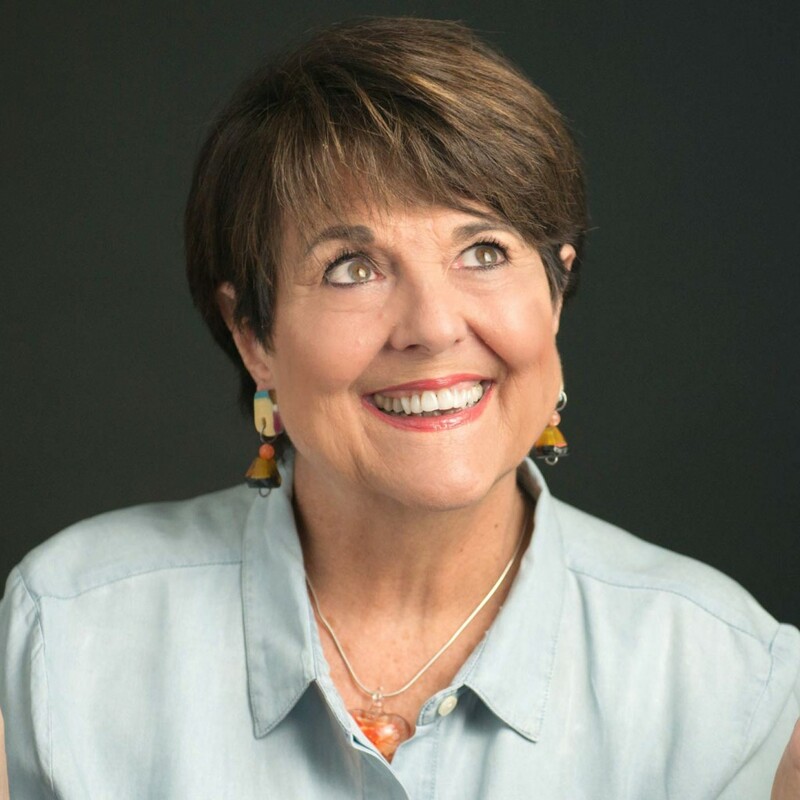 Kathy believes life is short and precious and therefore you need to be sharing your gifts with the world now! She is dedicated to empowering entrepreneurs to create a life beyond their wildest dreams as they make their impact in the world. What Are You Waiting For? You're READY RIGHT NOW! 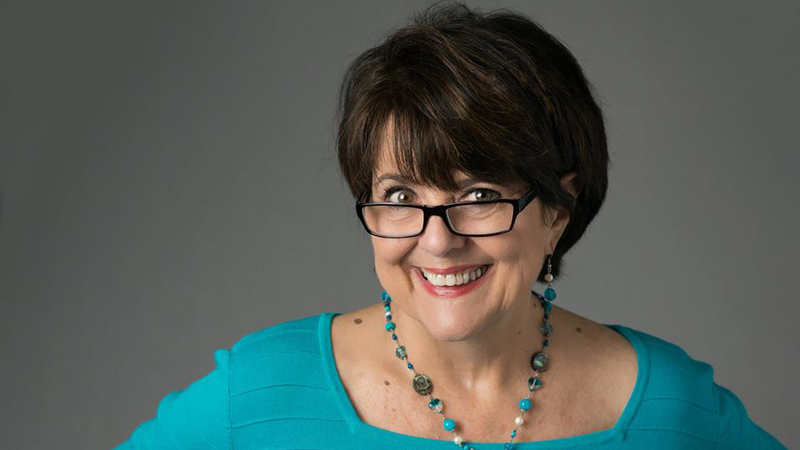 This video was recorded at a FABWOMEN event in Richmond, VA.
How to Have Unstoppable Confidence! Dust Off Your Dream and DO IT! 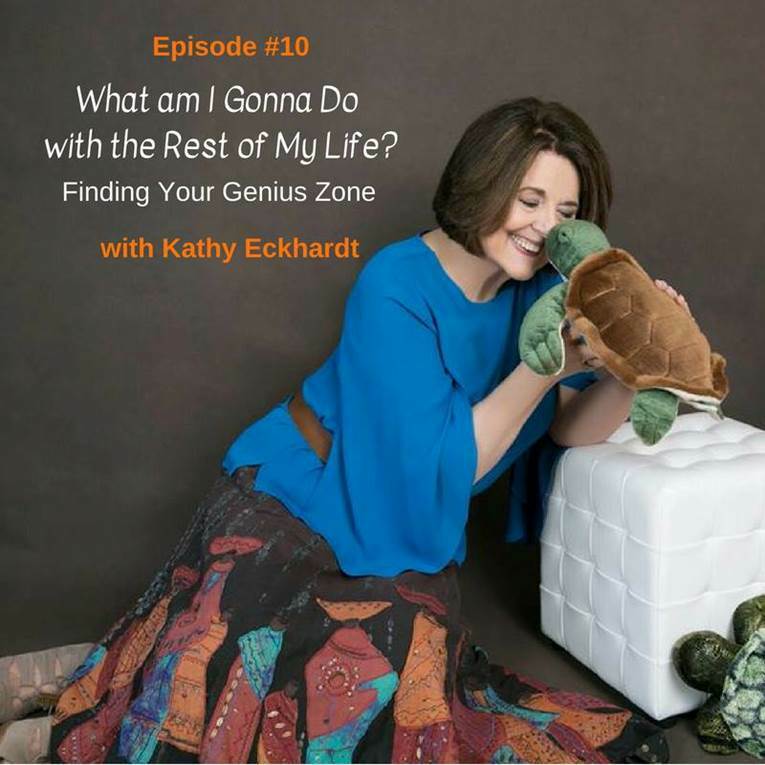 Taking the Leap From Your COMFORT ZONE to Your GENIUS ZONE – Finally!